Lots are Open. Register Now! Never Miss Out. Sign Up For Email Alerts! Genetown42 Online Auction – Lots Are Now Open! Click this Link to View Lot Catalog and Register. Lots begin closing on Wednesday June 26th at 10AM. Lots have popcorn bidding. Inspections are Welcomed. Make your Appointment at auctions@ssllc.com. 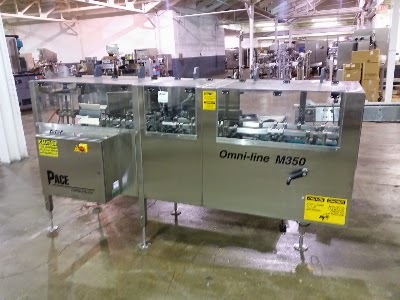 Packaging Labeling Machines for sale. 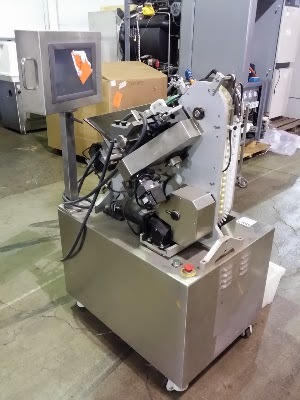 Shibuya Hoppmann’s fully synchronized rotary labeling systems are designed to exceed customers expectations in even the most demanding production environments. 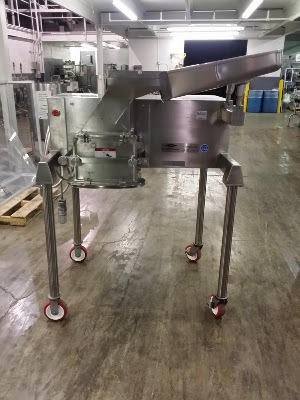 The conveyor, infeed and discharge transfer wheels along with the timing infeed screws are system and matched throughout all speed ranges. The unique configuration of the M3 allows for maximum flexibility with minimal changeover time. This system can apply labels to a container in wraparound, wipe-on or front and back modes in the same turret. 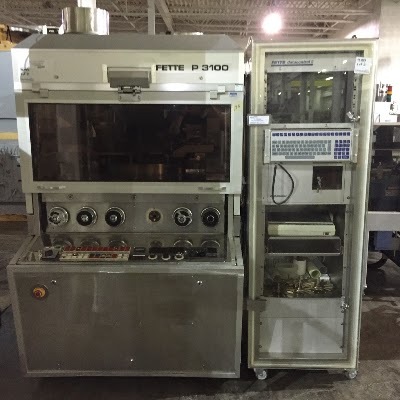 The model 5005 WA is an automatic in-line labeling system. 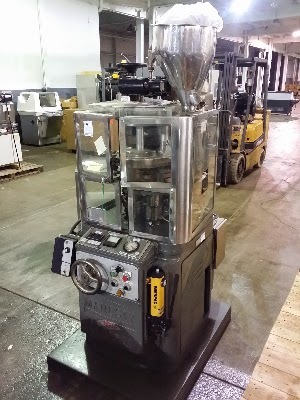 It is designed to apply a pressure sensitive label to products, in either a complete or partial wrap mode or when doing a Tamp, or a Tamp and Wrap. Assets of Origen Laboratories, Late Model Analytical & Diagnostic Lab Equipment – Complete Facility Closure! 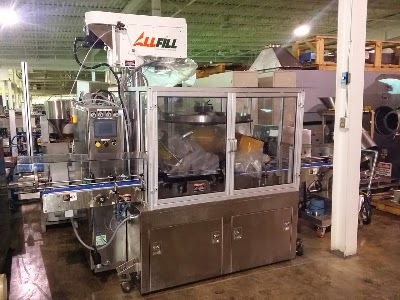 Encapsulators, Capsule Polishers, Granulators, Fluid Bed Dryers and More…. Millipore Milli-Q Water Purification System designed to produce ultrapure (Type 1) water. Lots Close in 24 Hours!